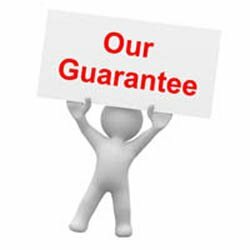 Today's best carpet cleaning services! 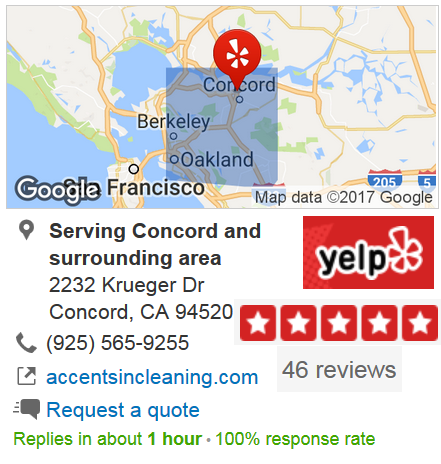 Do your Carpets need attention? Does your carpet look overused and matted? Don’t waste the weekend scrubbing those stains out with a store bought carpet cleaner. Let us show you what our rotary cleaning system can do… It’s Simply incredible!! 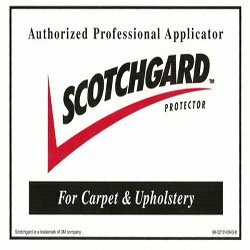 Scotchguard carpet protection is provided upon request. 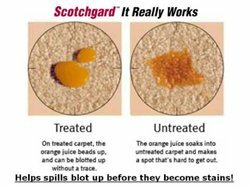 Don't waste the weekend scrubbing those stains out with a store bought carpet cleaner. 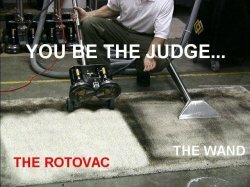 Let us show you what our rotary cleaning system can do... 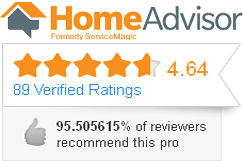 It's Simply incredible! !